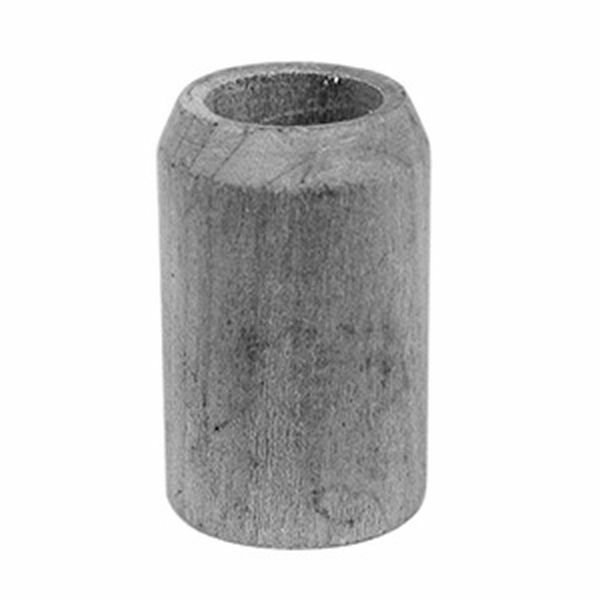 These bushings are used to insert in the holes left by old style cast iron caster sockets, when installing modern stem casters. The wood bushings were a very tight fit on the new casters. One of the four bushings actually broke while installing it on the casters. I used a 22mm forstner bit to drill out the hole in the piano which provided a nice snug fit for the bushings.